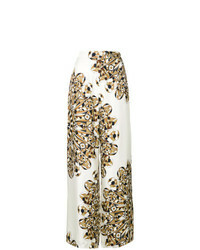 Tory Burch Flared Cropped Trousers £159 £266 Free UK Shipping! 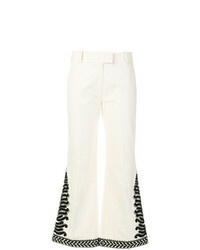 Tory Burch Embroidered Flared Trousers £310 £414 Free UK Shipping! 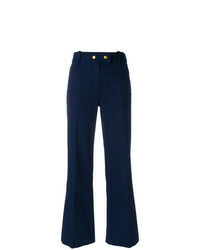 Tory Burch Slim Fit Trousers £149 £248 Free UK Shipping! 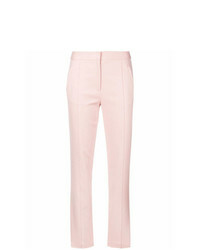 Tory Burch Sara Tailored Trousers £106 £266 Free UK Shipping! 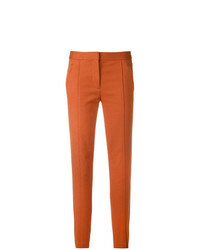 Tory Burch Vanner Tailored Trousers £167 £238 Free UK Shipping! 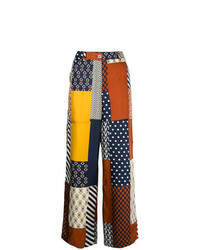 Tory Burch Patch Work Flared Trousers £213 £355 Free UK Shipping! 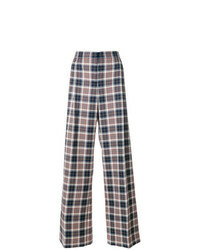 Tory Burch Tartan Palazzo Pants £355 Free UK Shipping! 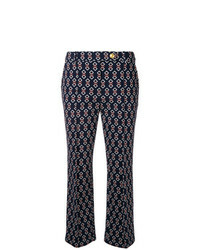 Tory Burch Alyssa Trousers £396 Free UK Shipping! 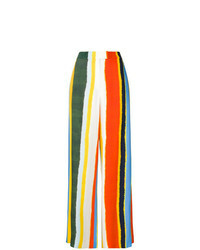 Tory Burch Striped Palazzo Pants £255 £319 Free UK Shipping! 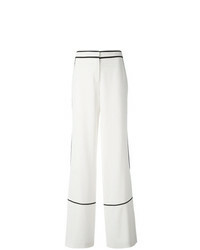 Tory Burch Wide Legged Straight Trousers £259 £324 Free UK Shipping! Tory Burch Mid Rise Tailored Trousers £173 £247 Free UK Shipping! 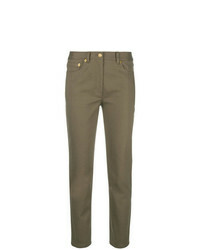 Tory Burch Mid Rise Tailored Trousers £247 Free UK Shipping!